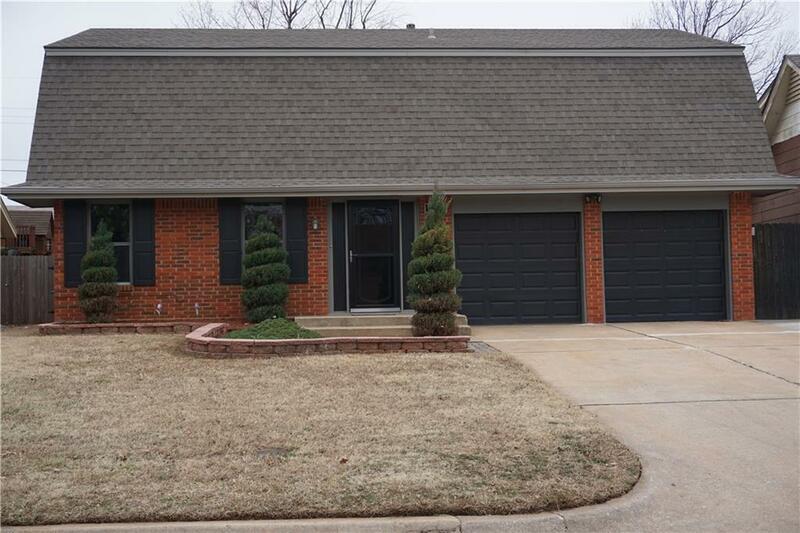 Wonderful home with great curb appeal and extended concrete driveway for additional parking. 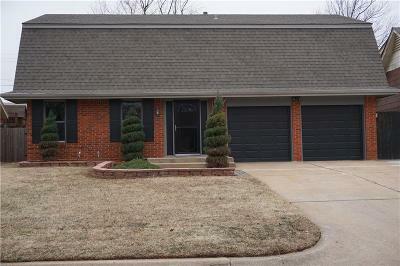 Offers 2 living areas, 4 bedrooms, 2 1/2 baths, 2 car garage, inside utility. Formal living room (or office, or playroom) has wood look tile floor, second living/dining area with tile floor and open to kitchen. Half bath off utility room. All bedrooms are very spacious and carpet has been recently replaced. Master has full bath with shower & walk-in closet. Garage has been textured and painted, hot water tank replaced 2019. Backyard is fenced and terraced, has wooden storage/garden shed and Koi pond. Large covered patio.